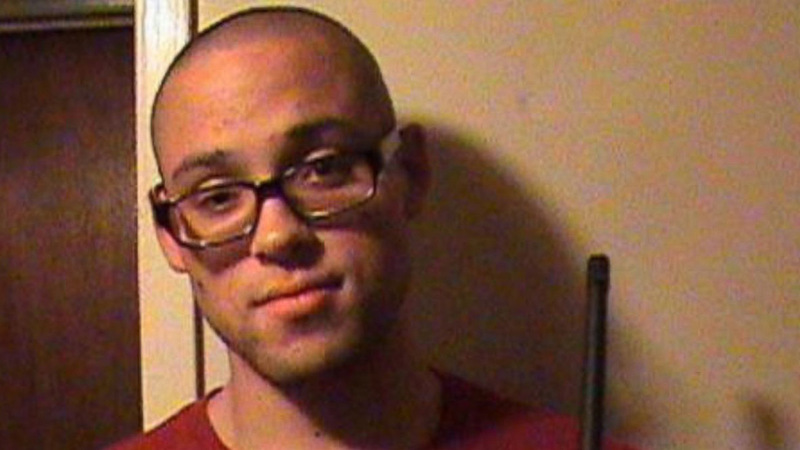 ROSEBURG, Ore. -- The gunman who executed nine people at an Oregon community college before killing himself ranted in a manifesto he left behind about not having a girlfriend and thinking everyone else was "crazy," a law enforcement official said Monday. Harper-Mercer complained in the manifesto about not having a girlfriend, and he seemed to feel like he was very rational while others around him were not, the official said. He wrote something to the effect of: "Other people think I'm crazy, but I'm not. I'm the sane one," the official said. The manifesto was a couple of pages long. Reporters were barred from campus but taken on a brief tour. School officials designated an outdoor amphitheater as a makeshift memorial, open only to staff and students for now. Flowers and balloons were positioned on tables, and markers were available for people to write messages on a banner that says, "UCC Strong."